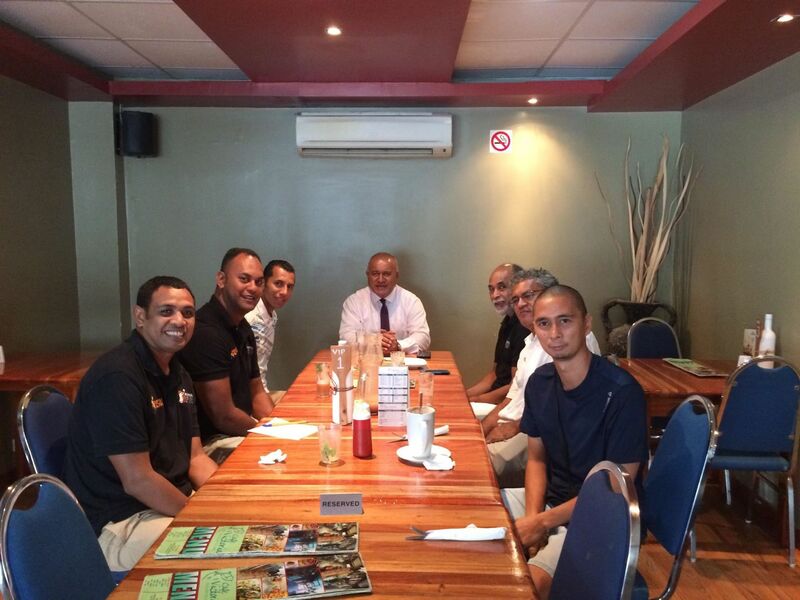 A Special lunch meeting was held at Victoria Café in Suva and hosted by President of Basketball Fiji Maj. Gen. (Ret’d) Ioane Naivalurua. At the lunch discussions were Leonard Whippy (President Suva), Lai Puamau (COO, BF), Kenneth Tailiu (H4H Administrator), Major (Ret’d) Ben Sikuri (Treasurer), Joe Cash (President Raiwaqa) and Thomas Acousta (BF Volunteer). Ed's court, consorted effort needed to ensuring that it is at a standard where tournaments can be played in particular the youths. 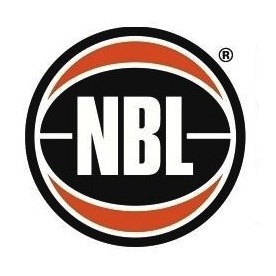 Apologies was received from Ned Taito (BF VP), Saula Koroi (Men’s Coach) and Peniasi Kainamoli (Board Member).